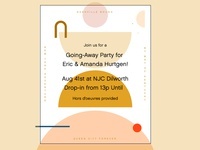 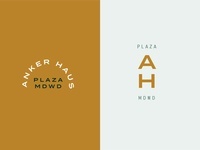 Anderson Identity 2 — Unused option for boutique residence. 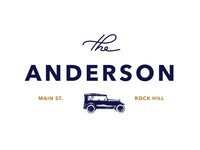 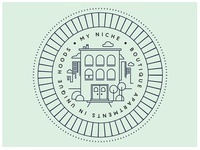 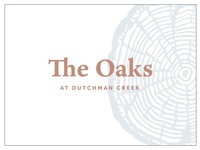 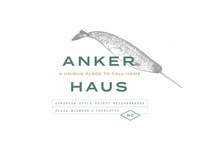 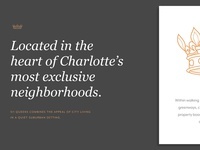 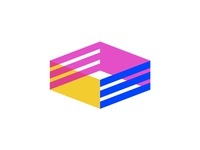 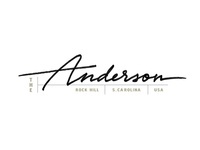 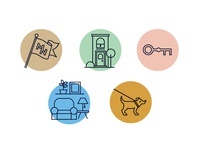 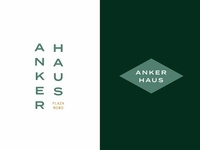 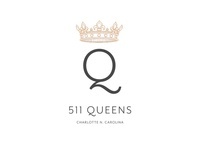 The Anderson — Logo for a boutique residence right here in Old Town. 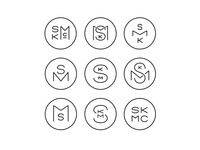 Potter's Marks — some early iterations for a potter's mark to imprint on ceramics.